SLEEK SWEDE: S90 prestige sedan will challenge the BMW 5 Series and Mercedes E-Class, and arrives in Australia in August 2016. THE prestige sedan club. Sounds like a nice place to be, doesn't it? 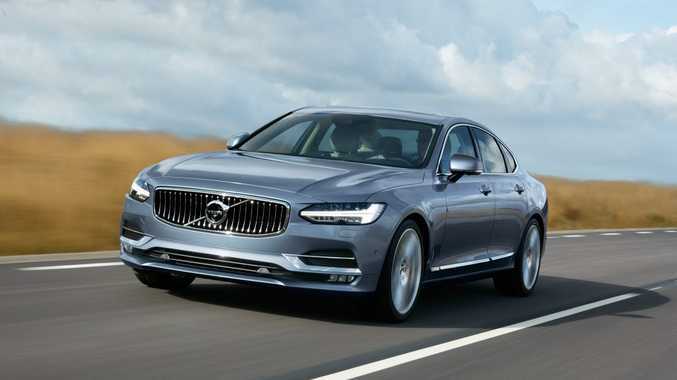 Volvo agrees, hence its effort to gatecrash the establishment with its new S90 executive class sedan, and it certainly looks the goods in images released by the Swedish firm. Hoping to offer an alternative to the default BMW 5 Series and Mercedes-Benz E-Class choices - much as Jaguar managed with its superb XF - Volvo says the S90 is proof of the brand's continuing transformation. "With the launch of the XC90 we made a clear statement of intent. 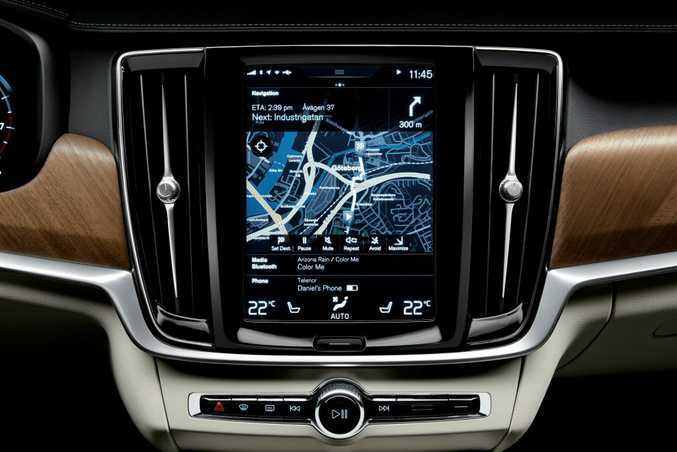 We are now clearly and firmly in the prestige segment," said Kevin McCann, the managing director of Volvo Car Australia. 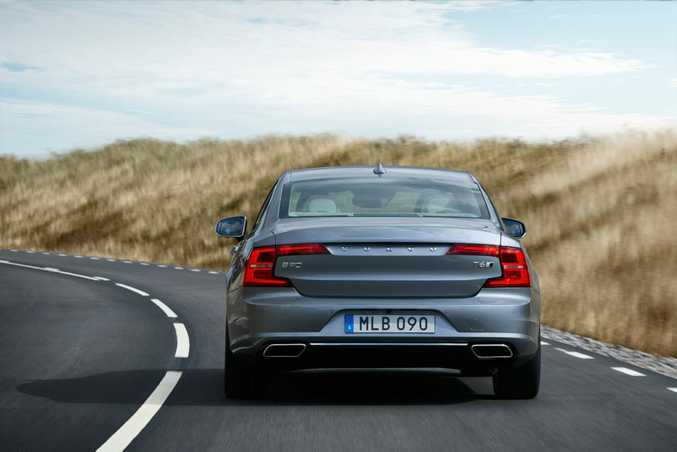 2016 Volvo S90 Sedan. Photo: Contributed. Volvo is drawing on its reputation for safety and innovation as well, and said the new S90 came equipped with an advanced semi-autonomous drive feature, Pilot Assist. Volvo said it had taken a leadership position in autonomous drive technology, as witnessed by the much-publicised autonomous drive trial with an XC90 held in Adelaide last month. It said the Pilot Assist was another step towards full autonomous driving, with the system giving "gentle steering inputs to keep the car properly aligned within lane markings up to motorway speeds of around 130 kmh and no longer needs to follow another car". Volvo said the S90 would feature the same four-cylinder petrol and electric combo T8 Twin Engine plug-in hybrid powertrain as found in the new XC90. In the big SUV it gives 235kW of petrol power backed by 65kW from the electric motor, and 400Nm plus 240Nm respectively, launching the XC90 four-wheel drive to 100kmh in 5.6-seconds. The same setup in a lighter, sleeker S90 sedan should obviously mean even swifter progress, although Volvo hasn't revealed any numbers. And the cabin, much like the new XC90, looks a delightfully plush place to reside, matching the classy body design. 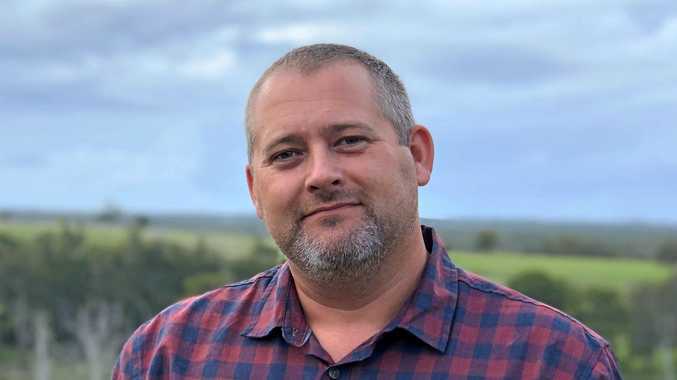 "Our idea was to bring something entirely new to this rather conservative segment and deliver a visual expression that exudes leadership and confidence on the exterior," Mr McCann said. We're told the S90 also introduces a world first function to City Safety - large animal detection - backing up the testing Volvo performed recently in the ACT with its kangaroo avoidance technology. The Volvo sedan will have its wraps taken off at the Detroit Motor Show next month, and we'll see the S90 in Aussie showrooms by August next year.